... and what to pack to make sure you look good but don't freeze to death! When booking our flights in October of 2010, we were able to find a multi-city flight out of Dayton, Ohio for around $700 including taxes and fees. 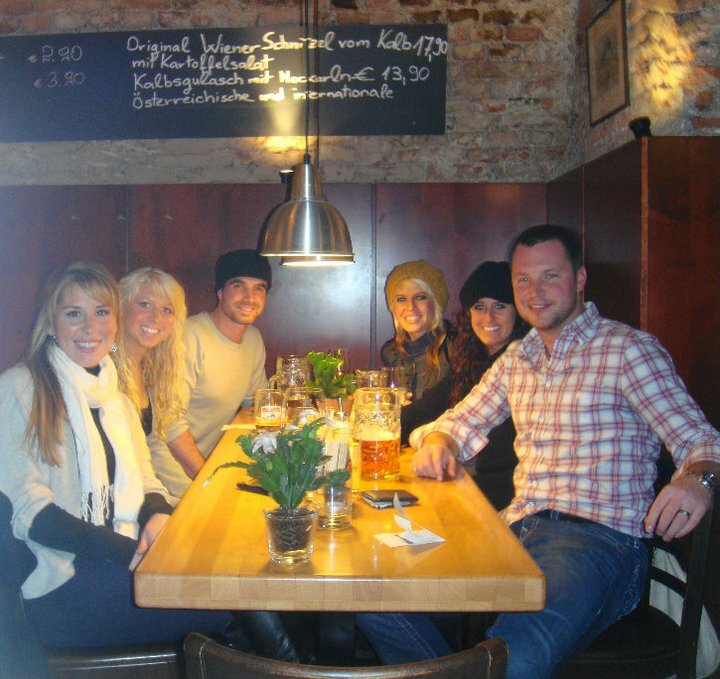 Half of our group flew into Munich and the other half flew into Budapest. The group as a whole met up by train in Vienna and made our return flight out of Prague. 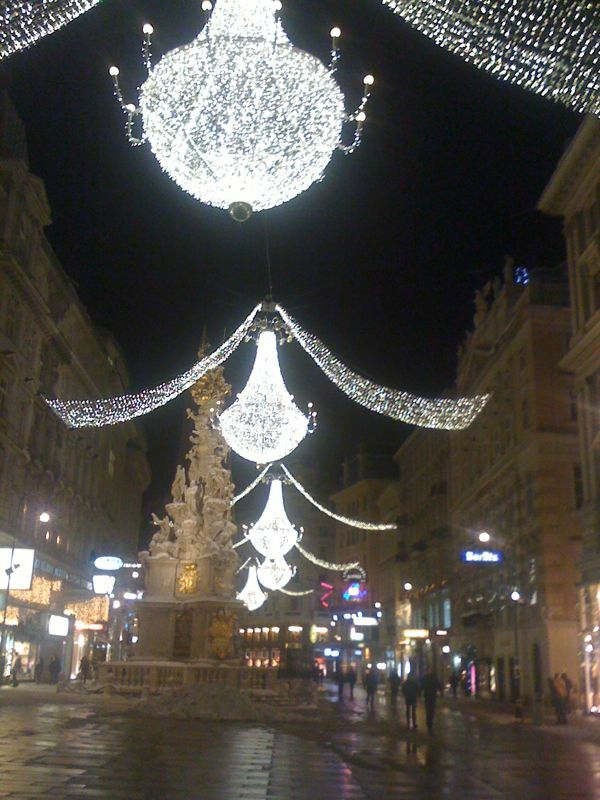 Christmas in Europe is truly an event: seeing the streets decorated with lighted chandeliers, singers caroling on stage, handmade ornaments, scarves and fur hats available in abundance. 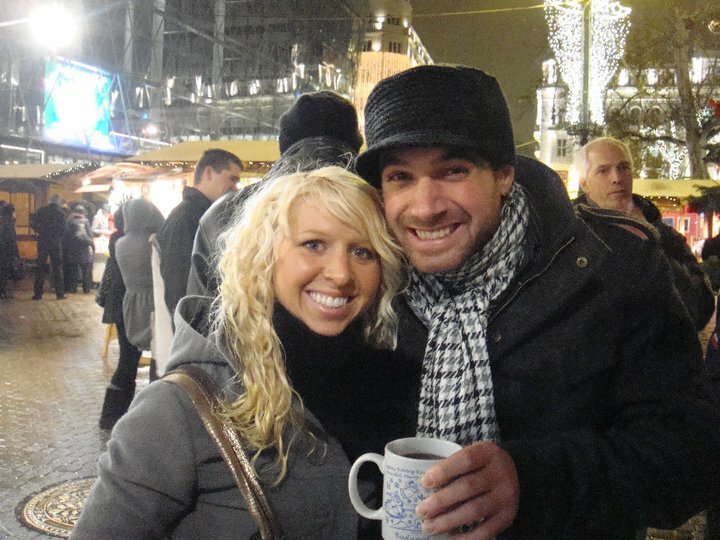 We managed to see Christmas markets in five cities: Munich, Budapest, Salzburg, Vienna and Prague. However, that is far from the actual number of markets available throughout each country and continent. 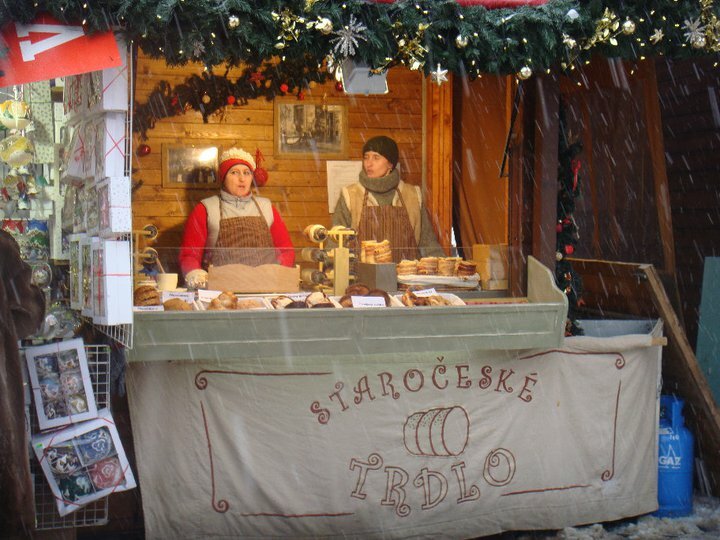 Practically every major and minor town in Europe has one or several Christmas Markets. If you're looking for a bit of culture and Yuletide cheer while visiting Vienna, it is highly recommended you visit the Musikverein in Vienna. 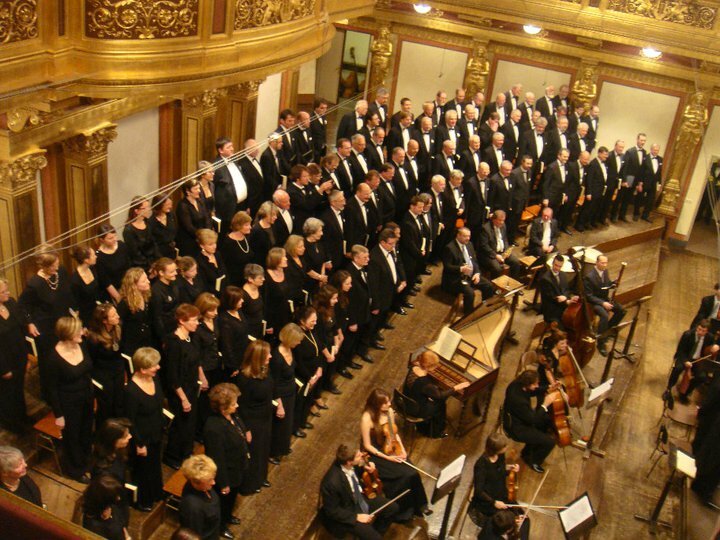 Performances of Handel's Messiah can be seen each holiday season which includes his famous works like "For Unto Us a Child is Born" and the "Hallelujah" Chorus. The performance was just around two hours with one intermission. 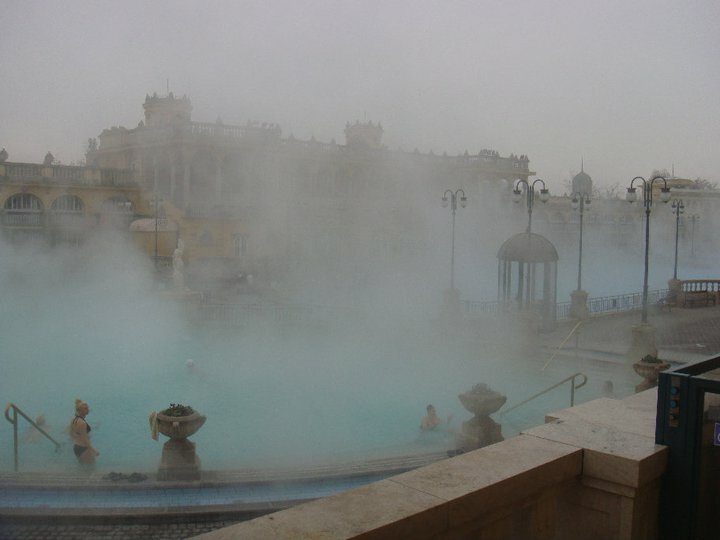 There is nothing like scurrying in your swimsuit through the snow to dip into the soothingly warm waters of the Szechenyi Baths. We not only did it once, but two days in a row. Imagine swimming in the outdoors, steam rising high into the atmosphere and snow falling on your head. Budapest alone has several baths to choose from, including Gellart, Rudas, Kiraly and Lukacs, not to mention many hotels boast wellness centers within their walls. After a long day sightseeing in the brisk temperatures, it's always a welcoming feeling ducking into the cozy restaurants scattered throughout the city. 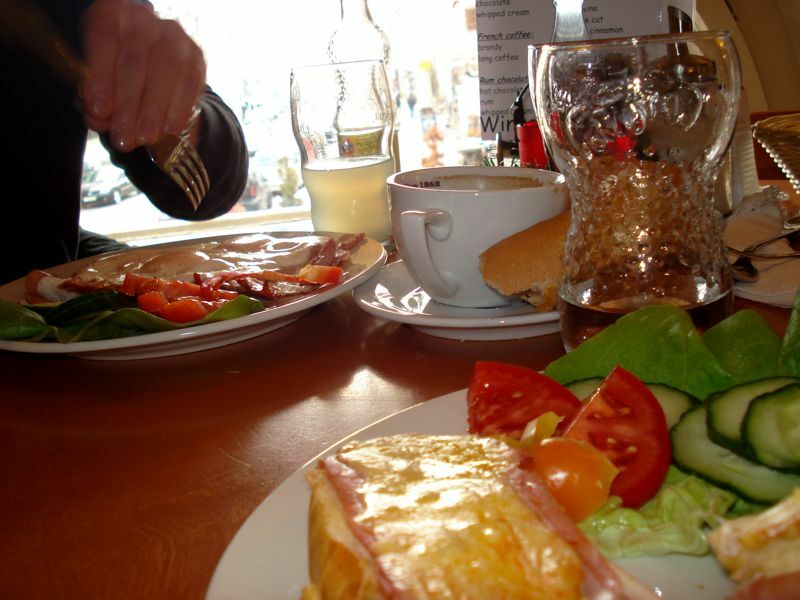 In most parts of Europe, it starts to get dark around 4pm, so finding a café to sit back and unwind is essential. 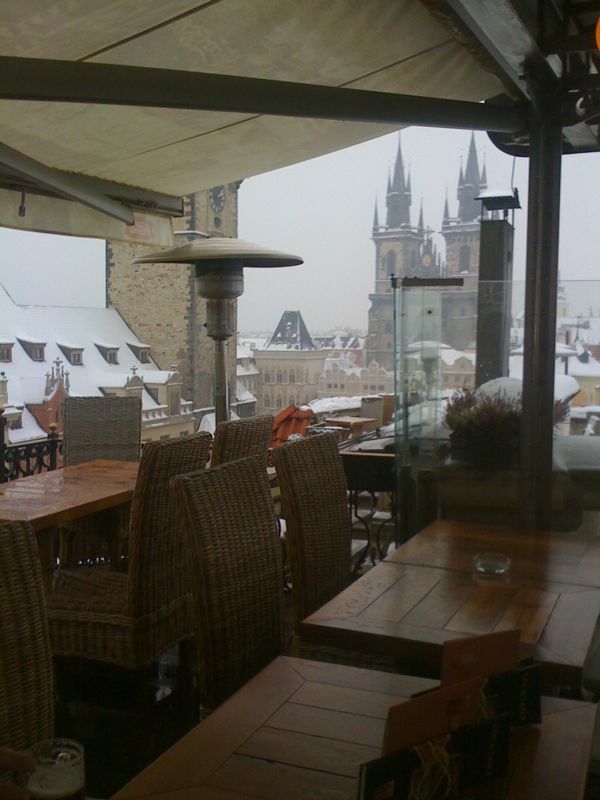 Europeans understand keeping the warmth contained in the restaurant by covering their doors with thick curtains, lighting roaring fires and usually providing plenty of coat racks and hooks to hang up your layers of outerwear. There's no hasty dining out here, so be prepared to stay awhile. 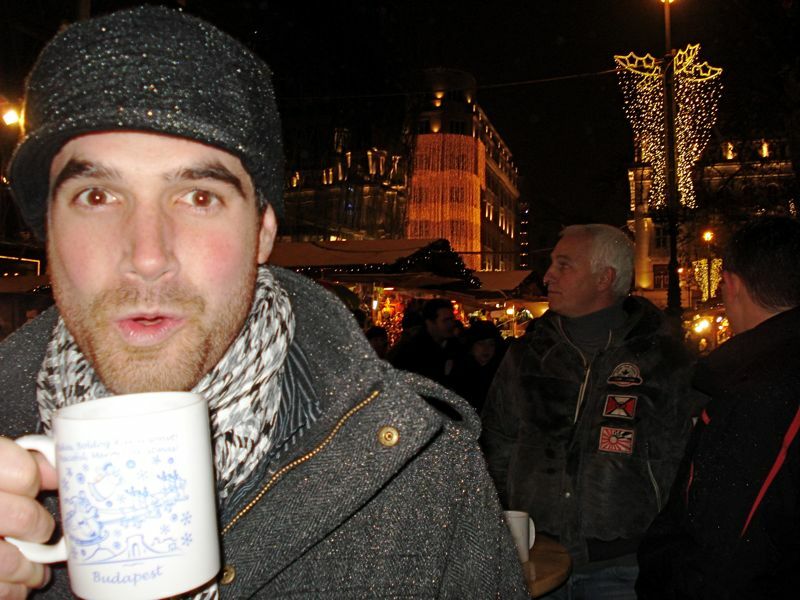 The Europeans take the idea of hot chocolate and step it up a few notches: why not serve mulled wine in coffee mugs? 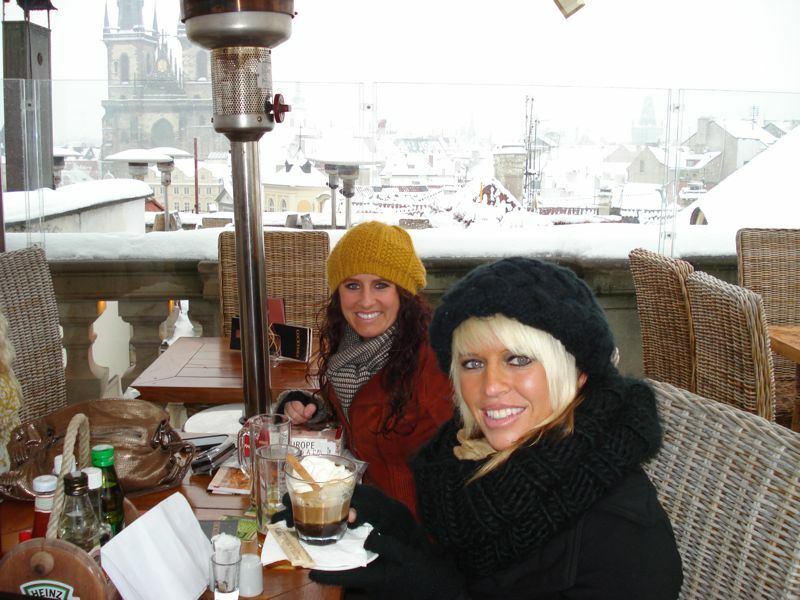 Stroll around the Christmas Markets or anywhere along the busy streets and stop for a piping hot cup. Some vendors provide mugs that you can return when finished for a partial refund. Otherwise, keep the mug and you have a lovely souvenir. Beware, nothing is more painful than a scorched tongue, so sip cautiously and enjoy! 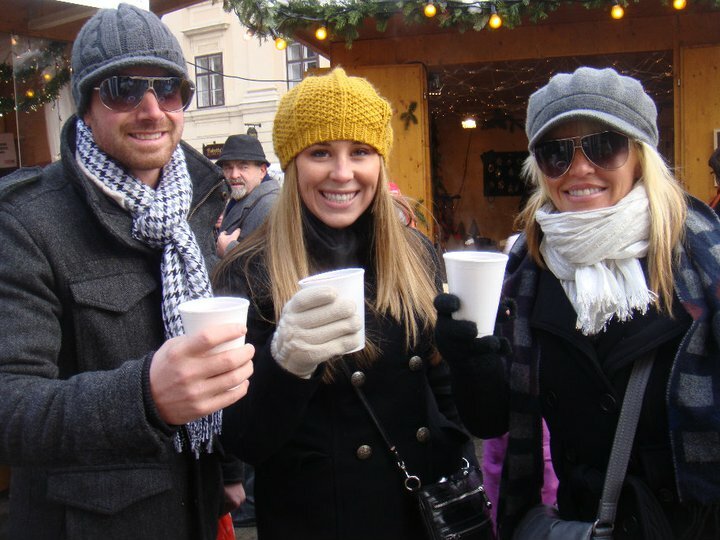 Since wearing a thermal hat is more of a necessity when traveling outside in the cold, Europeans have managed to perfect the fashion of millinery. I decided before the end of my trip to purchase a statement hat that would forever remind me of my time there at Christmas. 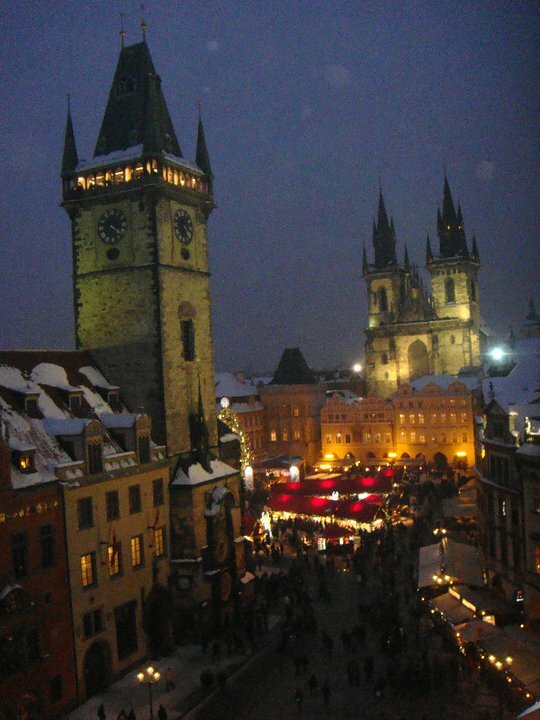 I started in Budapest and eventually Vienna and then onto Prague to make my decision. They have plenty of Ushankas like fur trappers and aviator hats. I decided that I would go for a versatile hat with a statement color. I made my decision on a designer wool hat with piping details in a mustard yellow. I was very pleased with my decision and thankful I found something on the last leg of my journey. This advice comes from a girl (me) who hates cold weather but found ways to dress to make it actually bearable! Now I can't say my fashion is impeccable. I was a tomboy growing up who used to wear Samba shoes, Umbro shorts and giant t-shirts tucked into my shorts during my 1994 European tour. If you're taking the rails, pack lightly because you will drag your suitcase upstairs and down at certain metro stations. I would suggest picking a color (black) and styling everything around that color, bringing multiple pairs of different color shoes takes up way too much room. Remember that layering is key when going someplace cold. 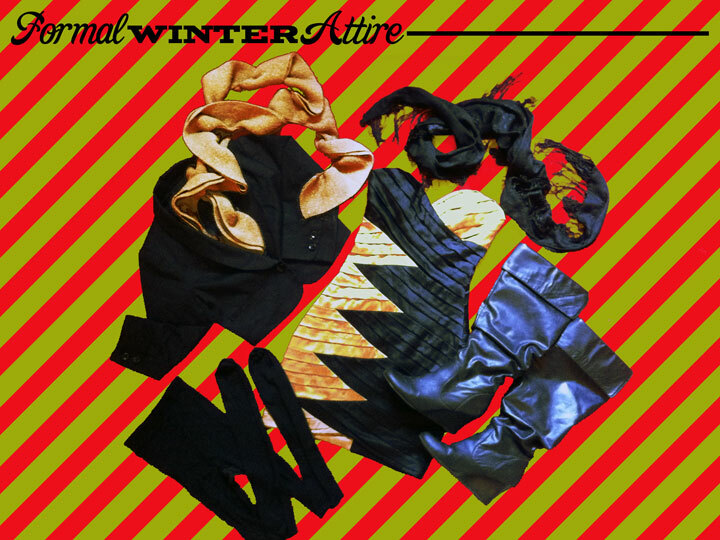 Water-resistant flat black boots with traction are essential in winter (not too pointy in the toes -- bad for extended walking). Jill purchased gunmetal-colored snow boots while in Munich and they were great for walking around in rain/sleet/snow. You will not regret wearing that. Plus, the color went perfect with brown or black attire. Don't even think about wearing open-toed shoes, if there is any snow on the ground, you will hate your life! Either a zipped jacket, black hooded sweatshirt or a thermal thick sweater turtleneck. Hats or ear muffs are essential. Bringing gray, black or any solid color was good and easy to pack. 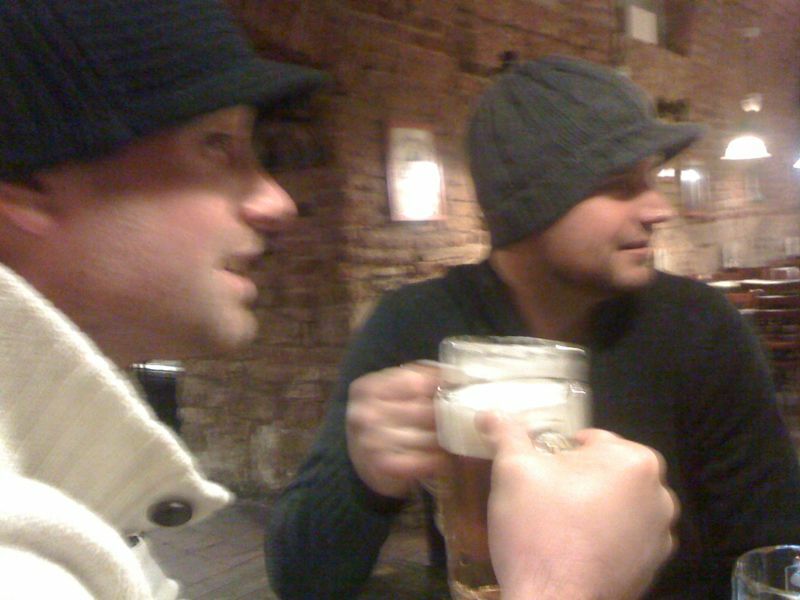 I made a memorable souvenir purchase in Prague with a deep yellow winter hat. The more faux fur the better. It's not just fashionable, it's practical. Gloves that are thermal lined or thick leather are great. Isotoners didn't seem to keep the cold out. 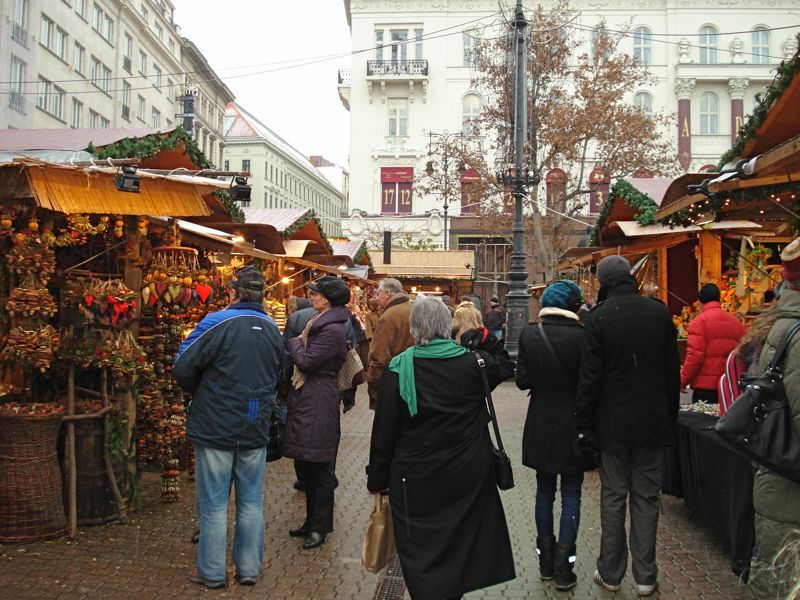 Remember there are so many options in Europe to enjoy the Holiday Season. Don't forget that river cruises along the Rhine, Danube or Seine during that time can be an interesting option as well. Either way, taking the time to see this area of the world in winter is well worth it. Happy Travels to you! Viewed 8368 times so far.